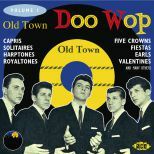 New York's Old Town label produced some of the best doowop sounds around and Old Town Doo Wop Volume 1 collects together many of the label's fine mid- to late'5Os recordings. 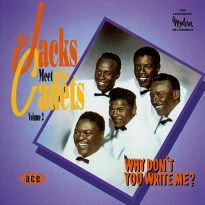 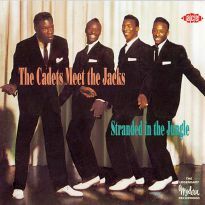 The hits include the sublime There's A Moon Out Tonight by The Capris, Walking Along by The Solitaires and Remember Then by The Earls. 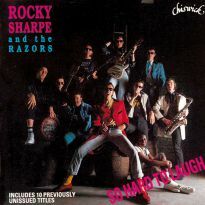 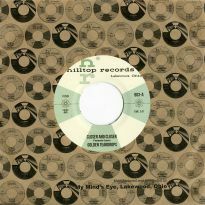 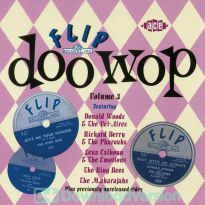 The Harptones are represented by On Sunday Afternoon, (My Success) It All Depends On You and Mambo Boogie (all recorded in 1955 but not released until 1985). 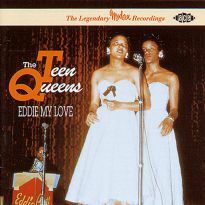 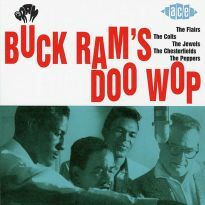 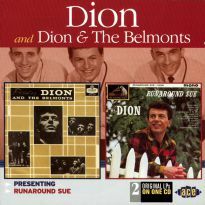 They achieved legendary status on the East Coast without a single national hit.Their two sessions for Old Town were made between their initial recordings for Bruce and later, commercial cuts for Rama and Gee. 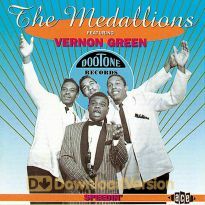 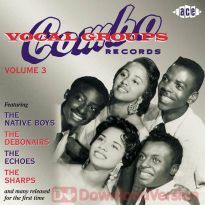 The legendary group The Valentines are here with Tonight Kathleen, recorded in the fall of 1954. 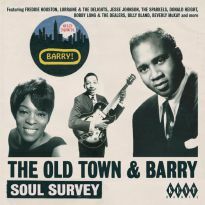 They cut a dozen or so recordings for Old Town between 1954 and '56 and this classic side comes from the same session as The Solitaires Chances I've Taken. 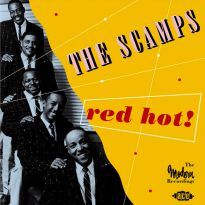 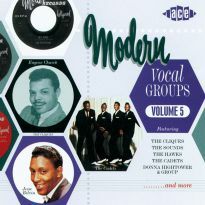 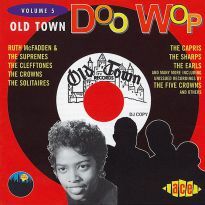 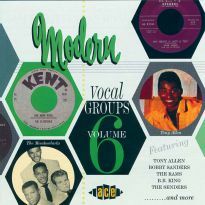 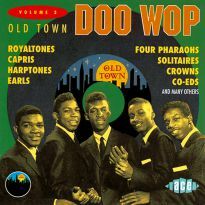 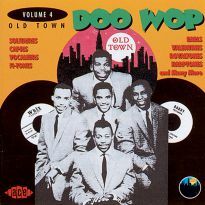 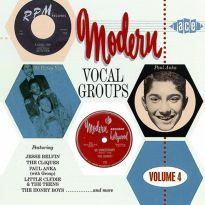 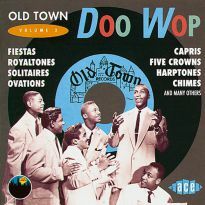 27 essential doo wop recordings on the first of a 5 volume series from Old Town.